" The Science Of Movement "
OUR MISSION STATEMENT: To treat individuals to the best of our knowledge and ability, using the latest research and state of the art therapy. 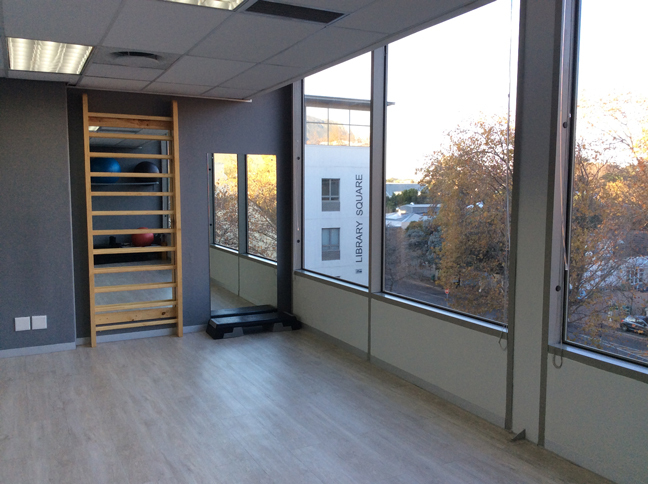 Our goal is to help you achieve your maximum physical potential by utilising current medical evidence. Biokinetics is the Science of Movement. 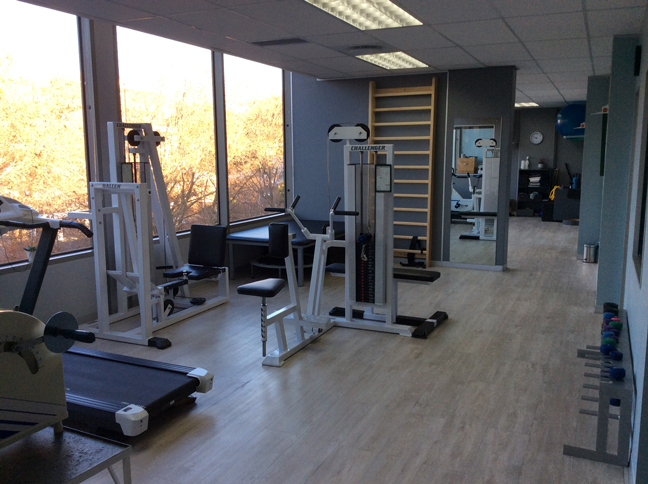 Improves a person’s physical wellbeing and quality of life through individualised scientific evaluation and prescription of specific exercise rehabilitation. Evaluates & Measures: body posture, body composition, blood pressure, glucose & cholesterol levels, lung function, cardiovascular fitness, muscle strength, endurance, power, posture, flexibility and other health screenings. The profession of Biokinetics has evolved as a primary care health profession responding to the universal need for quality, accessible and cost-effective health care. They rehabilitate a wide spectrum of conditions at a savings to the health care system. A Biokineticist’s goal is to establish the underlying cause of the problem and treat specifically for each individual. Aims to address muscle and skeletal imbalances, as well as poor posture. Assesses children’s physical literacy and posture by utilising the Long term athletic development programme (LTAD) to ensure all children are given equal opportunity to optimise their sporting performance and promote activity for life. Promote quality of life and individual independence.